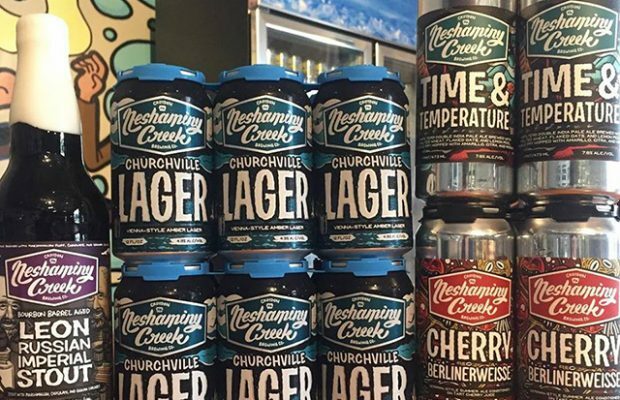 Developing a strategy to stay competitive amongst the surging amount of hyper-local beers and breweries popping up is a top focus right now for Neshaminy Creek. Having a consistent flow of reliable and creative beers is what the Pennsylvania regional brewery. Hertzberg elaborated on four examples of how the brewery is fighting to stay on the mind of craft consumers. 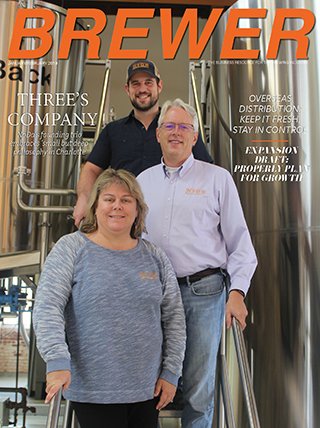 EVENTS: Hertzberg noted that the eastern Pennsylvania brewery — located between Philadelphia and Trenton, New Jersey — is becoming very established in the events market, and that helps tremendously with the retention and creation of a client base. 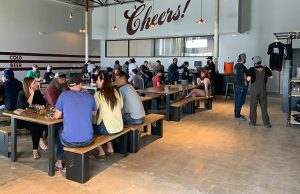 While these events don’t always say “craft beer” from an outside point of view — there is a definite crossover in demographics that is great for NCBC and its fans. 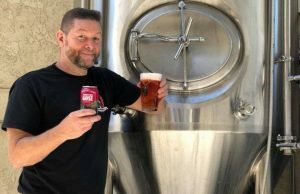 ARTWORK: The look of the can, created by artist JP Flexner, allows Neshaminy Creek to differentiate themselves in the market and helps define brand identity and brand loyalty. “Our artwork is fun, chaotic, and ultimately punk rock: a few words that summarize us and make us who we are,” Hertzberg said. 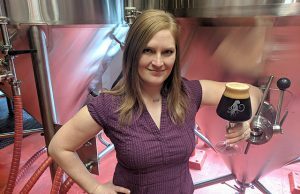 AWARDS: The brewery likes to utilize local and sometimes uncommon ingredients as well. 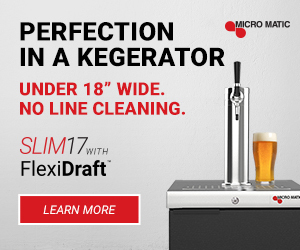 We submit our brews for competitions (we have several GABF Gold and Bronze medals, Philly Beer Scene Awards, and more) and critique from press and media. BEING SOCIAL: In a time where customer service overall can be daunting and lacking across the board — and marketing professionals wear multiple hats that can stretch them thin — customer service is a paramount.